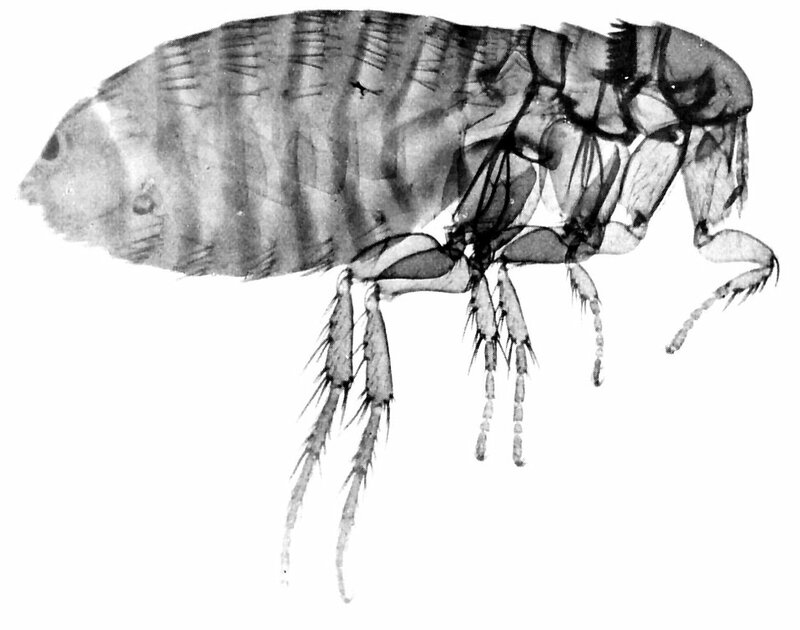 Fleas are small flightless insects that are best identified by their flattened bodies and large hind legs. They form part of the order Siphonaptera and live by consuming the blood of their hosts. Initially they were only parasites to mammals while nowadays they have moved onto to other groups including birds. 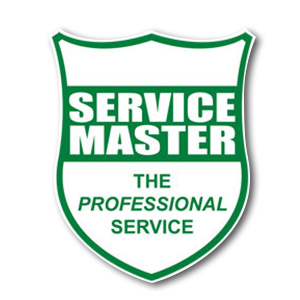 Service Master’s flea control solutions include perimeter treatment, residual treatment and garden & lawn treatment, just to name a few. Fleas depend on blood to survive. 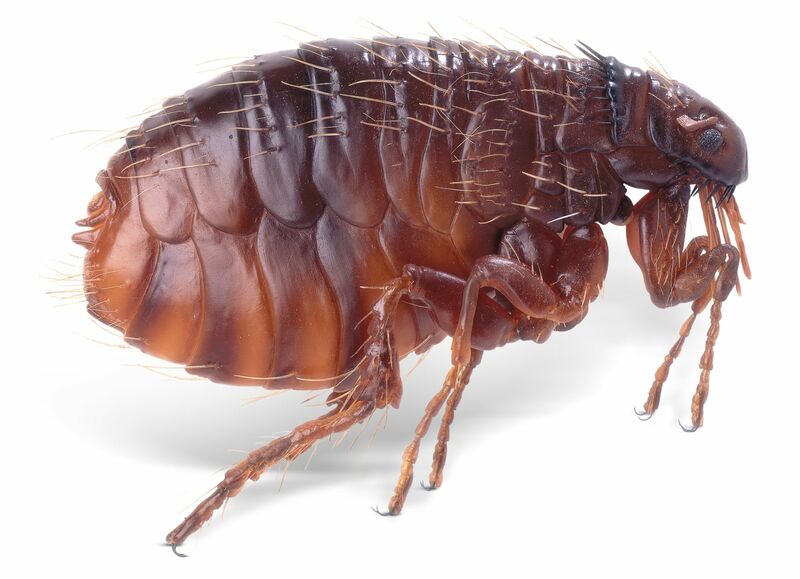 In many cases, fleas venture indoors when their previous host is no longer around. Once indoors, they often focus their attention on hosts within the house. Bites from fleas can leave the host with many itchy and swollen marks. In some cases these bites can cause allergic reactions with transmission of allergic diseases being a possibility. Pets with fur are most at risk when it comes to fleas. The flea will often attach itself to the body of the furry host and because of the thick layer of hair, they are able to hide easier. 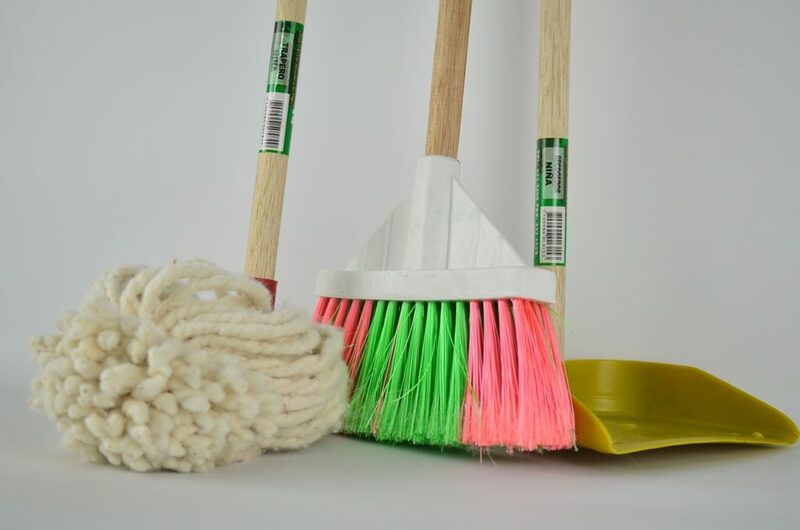 Regularly give your household an extensive clean. Fleas thrive in areas that they know will give them no harm. Sweeping your floors, vacuuming your carpets and cleaning your furniture can be the deciding factor on whether there are fleas in your home. 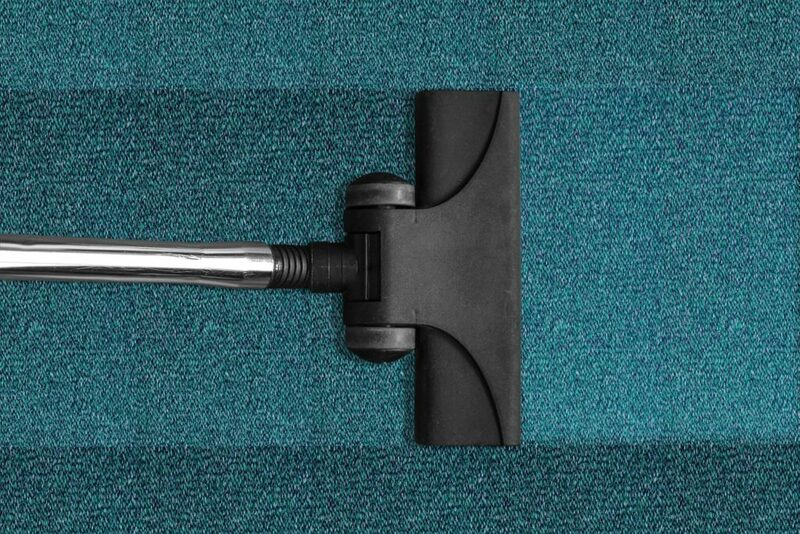 Once you have been done vacuuming it is best to discard your vacuum bag as soon as possible. 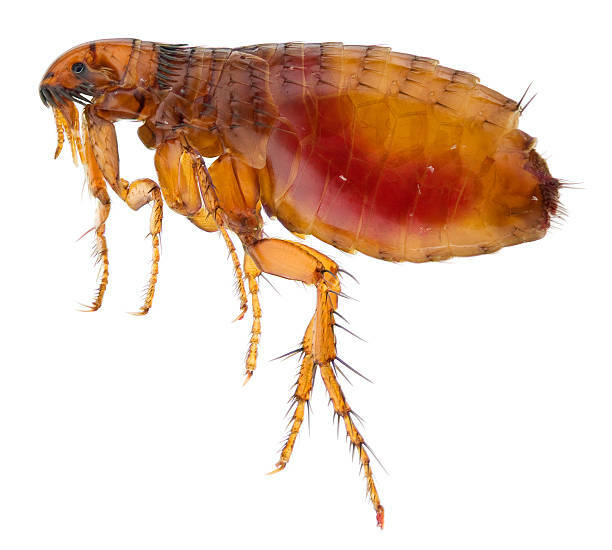 Flea pulpae have been known to hatch in bags, from the vibrations your vacuum causes. Use commercial yard spray. Spraying your yard with store bought deterrents, can be highly effective in killing the fleas before they enter your home. 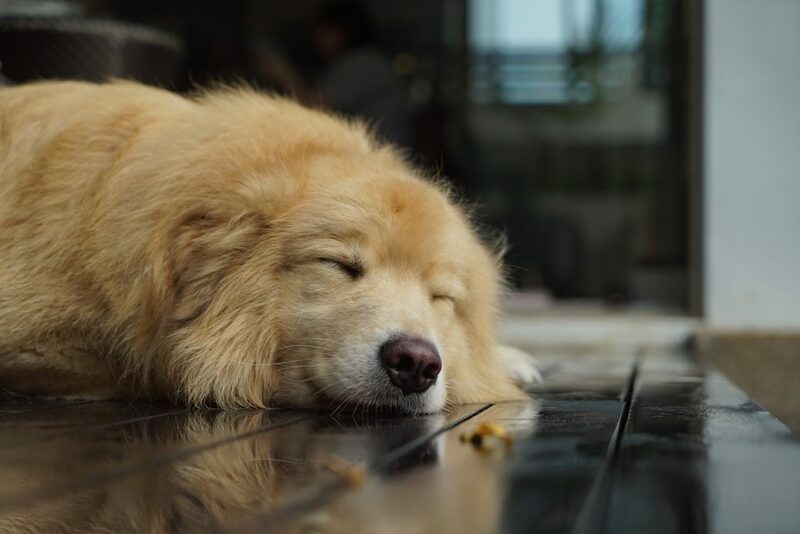 Any treatment to the perimeter of the premises is a very effective short-term knockdown aiming to prevent the fleas from entering your premises in the first place. It is impossible for us to eradicate the source of the problem under the ground, so we just offer a temporary solution to a bigger problem. Combined with a perimeter spray to outside walls we also treat inside by means of a residual spray applied to problem areas. The insecticidal spray treatment leaves a residual of active ingredient behind and this can cause the fleas to be stimulated in the process of poisoning. So please do not worry, the flea activity should decrease after about a week. 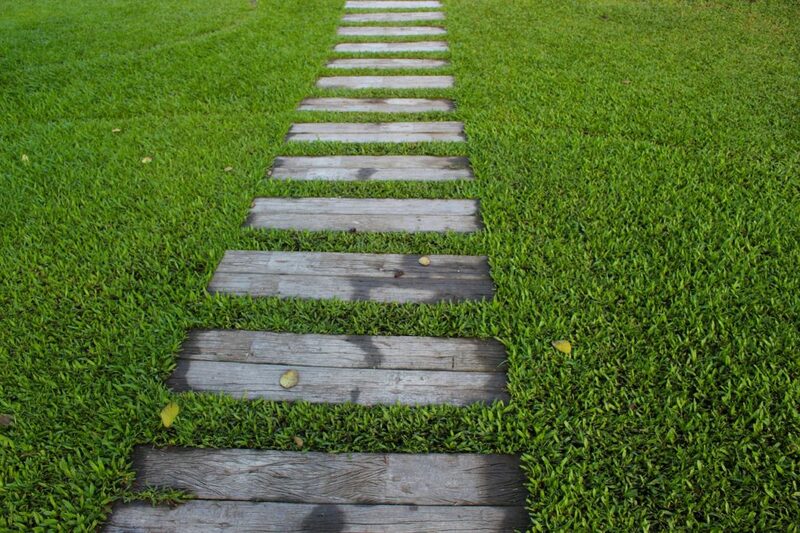 Our garden & lawn treatments are also very effective in the short term. As this treatment involves applying a water soluble chemical outside, and we cannot control the weather patterns, unfortunately we cannot offer any guarantee. Rain washes the chemical away and the UV rays of the sun also breaks down the active ingredient. Recommended for dry winter months. What is Biting You? What insects are bugging you?